The investors purchased 2,173,916 shares of common stock of Research Frontiers at a price of $0.92 per share (the market price for Research Frontiers common stock at the time the transaction was entered into) and also received warrants expiring September 30, 2023 to purchase 1,086,957 shares of Research Frontiers common stock at an exercise price of $1.10, $1.20 or $1.38 per share depending upon the exercise date. The shares purchased by Gauzy are subject to at least a one-year lock-up period with incentives including certain standstill and other exclusive rights, with the further possibility of up to a five year lock-up period. The shares issued to the other investors in the group are not subject to a similar lock-up and will be covered by the company’s existing registration statement on Form S-3. Gauzy also has the ability to purchase up to $1 million worth of additional common stock from Research Frontiers at market prices at the time of purchase (at a minimum price of $0.92 per share and a maximum of 150% of that price), and will also receive one warrant for every two shares purchased. 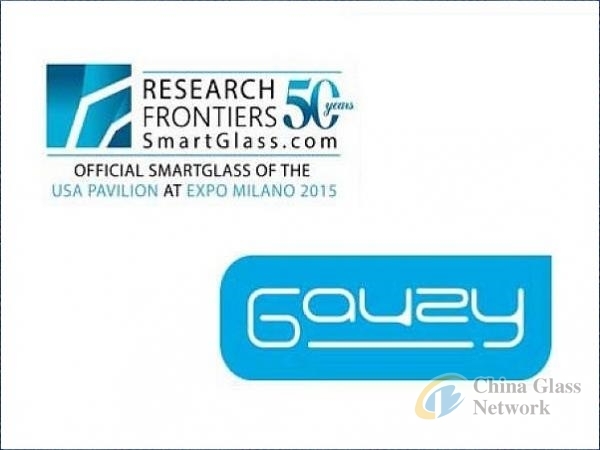 Gauzy Ltd. is a licensee of Research Frontiers, the inventor of patented SPD-SmartGlass technology. They are licensed to develop and manufacture SPD-Smart light control emulsion and film, as well as making SPD-Smart end products. The smart window market is an established market with broad coverage worldwide. 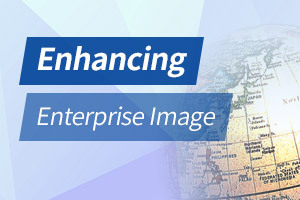 Research Frontiers has licensed over 40 chemical, film, and glass companies which are selling products for the automotive, aircraft, marine, train, museum, and consumer electronics industries. Gauzy’s established and growing network of over 55 glass fabricators worldwide brings additional synergies, infrastructure, and growth opportunities to the smart glass industry. Research Frontiers patented SPD-SmartGlass technology is the same best-selling smart window technology that can be found on various car models from Daimler. The MAGIC SKY CONTROL feature, which is now in use on tens of thousands of Mercedes-Benz SLs, SLC/SLKs, Maybach and S-Class models around the world, uses patented SPD-SmartGlass technology developed by Research Frontiers to turn the roof transparent by electrically aligning tiny particles in a thin film within the glass. With the touch of a button, drivers and passengers can instantly change the tint of their roof to help keep out harsh sunlight and heat, and create an open-air feeling even when the sunroof is closed. Glass or plastic using Research Frontiers’ patented SPD-SmartGlass technology effectively blocks UV and infrared rays in both clear and darkly tinted modes, helping keep the cabin cooler, and protecting passengers and interiors while also enhancing security inside the vehicle. These benefits become even more important when a car uses large surface areas of glass, especially in warm climates. Some of the other benefits of SPD-SmartGlass include significant heat reduction inside the vehicle (by up to 18oF/10oC), UV protection, glare control, reduced noise and reduced fuel consumption. Independent calculations also show that use of SPD-SmartGlass can reduce CO2 emissions by four grams per kilometer, and increase the driving range of electric vehicles by approximately 5.5 percent.